The objectives were clear and bold and expansive. 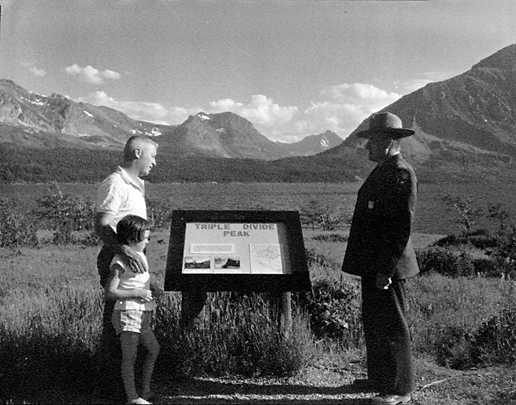 When Horace Albright became director in 1929 he envisioned an expanded National Park Service, one that not only managed the parks and monuments then under its administration, but also national monuments and battlefields then managed by the U.S. Forest Service and the Department of War. Two executive orders during the summer of 1933 achieved that transfer adding to the National Park System twelve natural areas and forty-four historic ones. With the stroke of a pen, Franklin Roosevelt transformed the National Park Service from an agency that managed mostly natural areas on the west to a national system of parks including both natural and historic areas. As Albright and the president were discussing the nature of this reorganization, Albright was also working on an article for The Scientific Monthly titled "Research in the National Parks." Following a recitation of the history of the national park movement and the early development of the National Park Service, Albright observed that once the parks were protected and provided with minimal visitor amenities, the Service turned to the "aesthetic, or 'higher educational' side of the parks." "Why geysers 'gyze,'" he wrote, "is perhaps the question asked most in the Yellowstone." To answer that and similar questions the Service developed educational lectures, field trips, and museums all supported by a program of research. 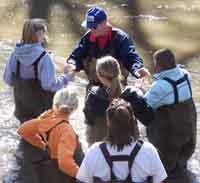 Within two decades following its establishment, the National Park Service, with the assistance of Congress and the Secretary of the Interior, had developed a refined philosophy of education that involved the presentation of scientific and cultural information through a variety of methods and venues, professional relationships with major universities and research institutions, and the conviction that learning in the parks must be based on ongoing and comprehensive research in the sciences and humanities. 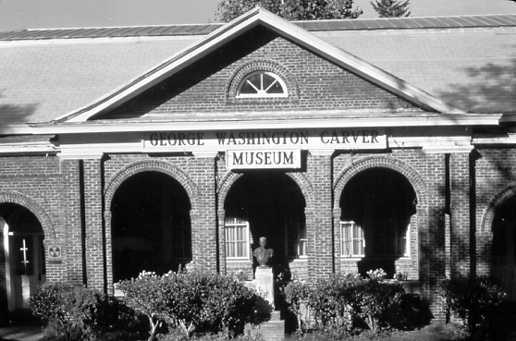 The early direction of Franklin K. Lane, Stephen T. Mather, and Robert Sterling Yard and those that succeeded them, clearly and firmly anchored education at the center of the management of the national parks. Minutes of the Board of Trustees, National Parks Association, National Parks Conservation Association (NPCA) Papers, 1918-1919. John C. Miles, Guardians of the Parks: A History of the National Parks and Conservation Association (Washington, D.C.: Taylor & Francis, 1995), pp.13-15. Guardians of the Parks, pp. 16-18. Secretary Franklin K. Lane to Stephen T. Mather, May 13, 1918, as quoted in Lary M. Dilsaver, ed., America's National Park System: The Critical Documents, (Lanham, Maryland: Rowman & Littlefield Publishers, 1994), pp. 48-52. Quoted in Guardians of the Parks, p. 19. Guardians of the Parks, p. 25. "Superintendents' Resolution on Overdevelopment: Prepared at the National Park Service Conference Nov. 13-17, 1922; Yosemite Park, Calif. With Explanatory Letter," (December 1, 1922) as quoted in The Critical Documents, pp. 57-61. Secretary Hubert Work to Stephen T. Mather, March 11, 1925, as quoted in The Critical Documents, pp. 62-65. Russ Olsen, Administrative History: Organizational Structures of the National Park Service, 1917 to 1985. Np, (1985), p. 37. Harold C. Bryant and Wallace W. Atwood, Jr., Research and Education in the National Parks (Washington, D.C.: Government Printing Office, 1936), pp. 48-49. Research and Education in the National Parks, p. 50. Research and Education in the National Parks, p. 51. Research and Education in the National Parks, p. 54. Horace M. Albright, The Birth of the National Park Service: The Founding Years, 1913-33 (Salt Lake City: Howe Brothers, 1985), p. 270. Barry Mackintosh, The National Parks: Shaping the System, (Washington, D.C.: U.S. Department of the Interior, 1991), p. 24. See also Albright, The Birth of the National Park Service, pp. 226, 285-297. 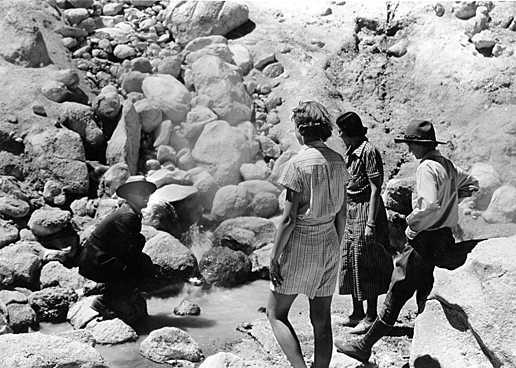 Horace M. Albright, "Research in the National Parks," The Scientific Monthly, 36 (1933), pp. 483-501; as quoted in The Critical Documents, pp. 122-131. "An Act to Provide for the Preservation of Historic American Sites, Buildings, Objects, and Antiquities of National Significance, and for Other Purposes," (49 Stat. 666), August 21, 1935, as quoted in The Critical Documents, pp. 132-134. Research and Education in the National Parks, p. 40. Research and Education in the National Parks, pp. 51-54.